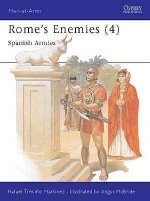  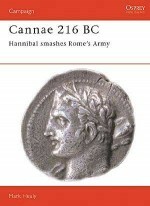 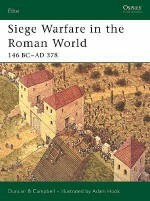 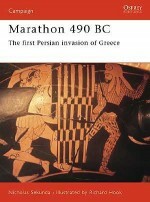 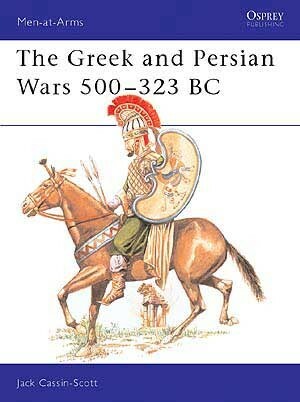 In the early 5th century BC, after the fall of the Lydian Empire, the Persian Wars began. 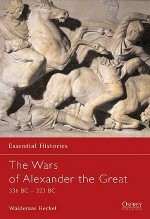 It was an ideological conflict which pitted a proud, democratic, freedom-loving people against a tyrannical and mighty empire. 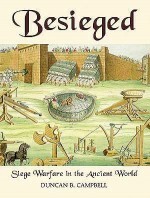 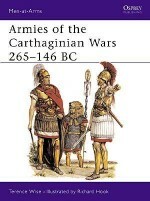 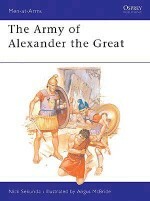 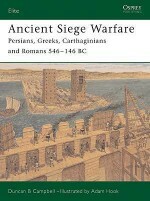 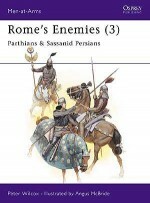 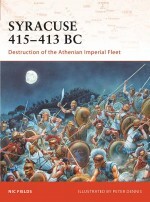 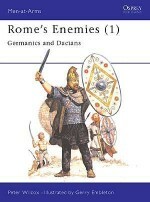 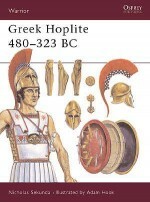 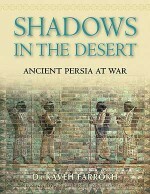 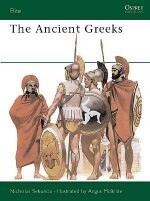 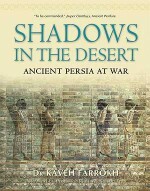 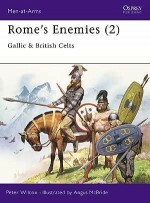 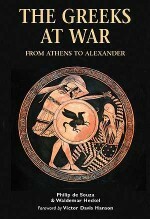 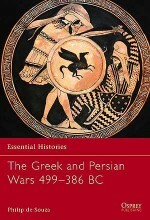 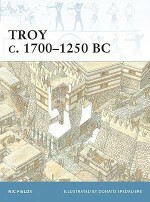 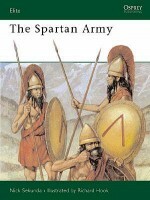 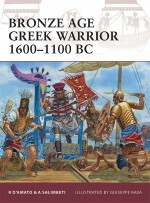 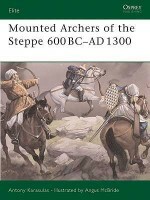 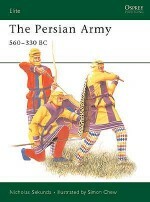 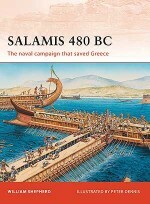 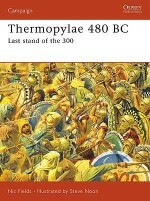 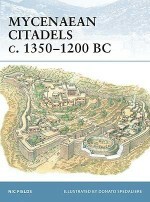 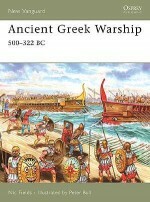 The stories of the many battles fought between the Greeks and the Persians are here splendidly brought to life by Jack Cassin-Scott, who details the tactics, organisation and uniforms of the armies of both sides in a volume featuring numerous illustrations and museum photographs, plus eight full page colour plates superbly drawn by the author himself.